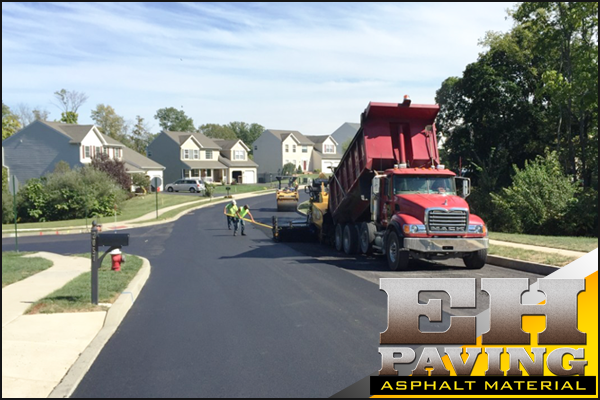 Operation March Fourth, Wednesday, January 4th, 2017 at 1:30pm. 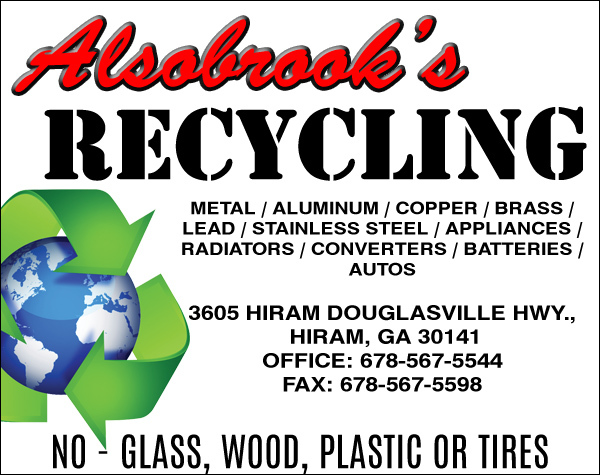 Creekside Pines will act as the hub for all the items that will be sent to local men and women serving overseas. Her goal is to ship 100 packages filled with items from home! 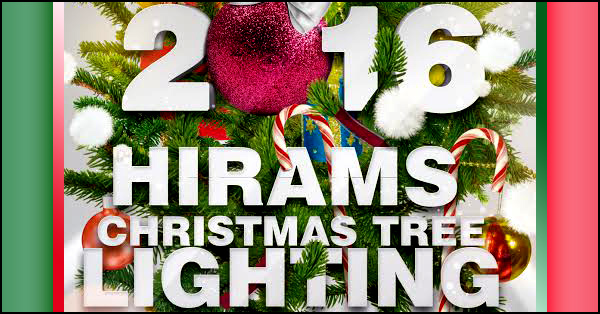 Kickoff the holiday season belting out some holiday classics and enjoying Hiram’s Annual Christmas Tree Lighting December 2nd 6:00pm-9:00pm in Olde Town Hiram on Beatty Street meets Main Street. 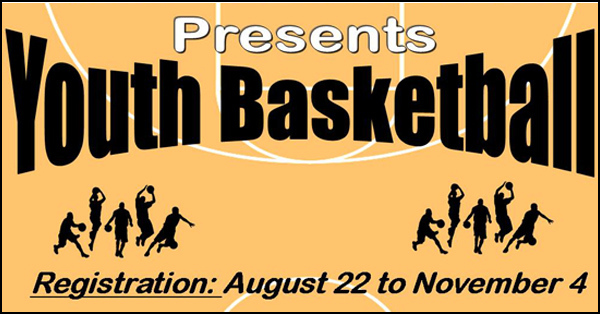 Paulding County Parks & Recreation Department Youth Basketball 2016-2017 Age: 5-17 yrs. 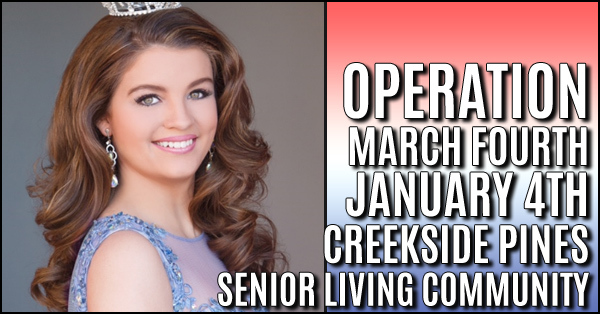 old (Age control date for all will be age on January 1, 2016) Fee: $60.00 Registration is going on now thru November 4. Practice begins week of November 28th. Crossroads Public Library Cartooning Class Are you interested in learning to draw? Then join us at the Crossroads Public Library for a free cartooning class! Beginners of all ages can create their own cartoons. 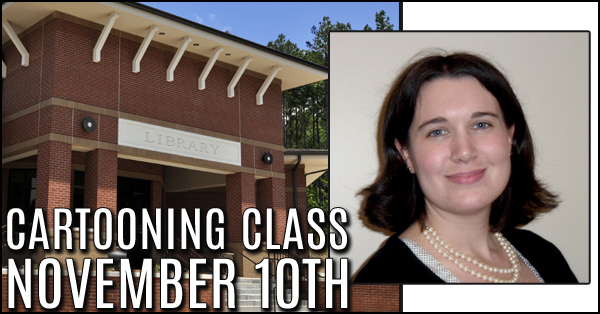 The class will take place on Thursday, November 10th at 5:00 and all materials will be provided by the library. 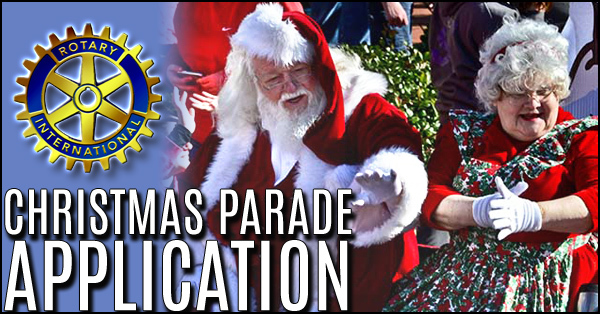 24th Annual Invitational Christmas Parade December 3rd! The Annual Invitational Christmas Parade is one of the largest local events of the year and is an excellent exhibition of all that our wonderful community has to offer. 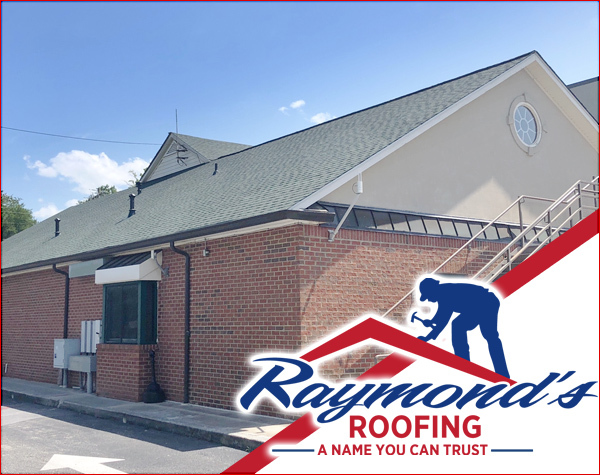 We are sponsored by the Paulding County Rotary Club and, as part of our dedication to the community, we take a lot of pride in bringing everyone together to celebrate the holiday season and show support for our local businesses and organizations. 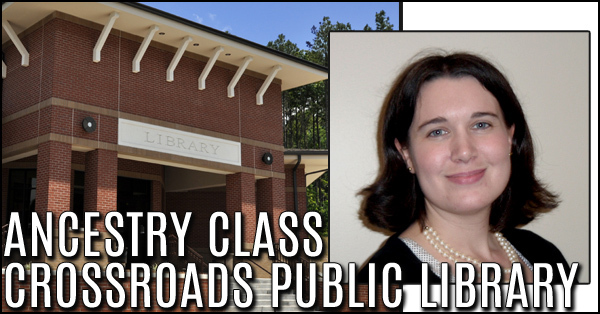 Crossroads Public Library Ancestry Class On Monday, October 17th at 4:00 the Crossroads Library will be hosting a genealogy class. Learn how to search for your ancestors and create a family tree! Sign up is required, come to the library or call to register. 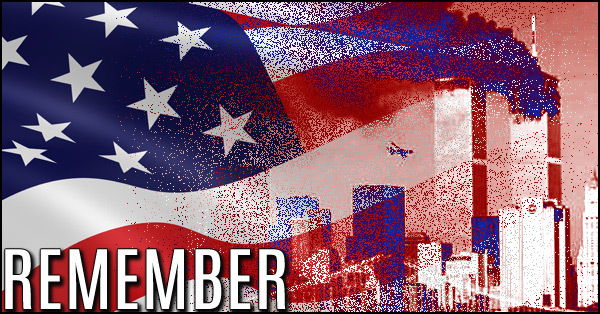 September 11, 2016, the Paulding County Sheriff's Office and the Paulding County Fire Department will hold a ceremony at Mt. Tabor Park (at the 9-11 memorial site) honoring the men and women who gave their lives to help others on one unforgettable day, 9/11/2001. The ceremony will take place at the 9/11 memorial site at Mt. 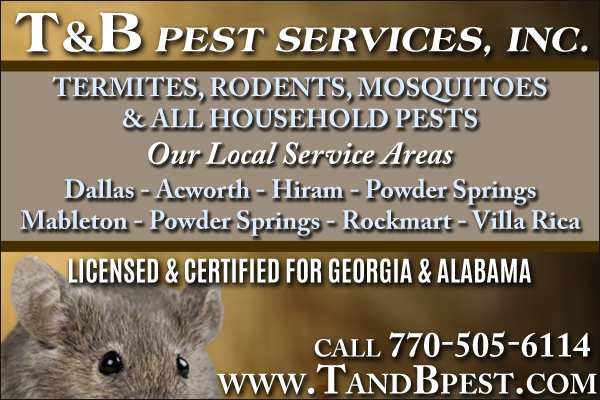 Tabor Park located at 1550 East Paulding Drive Dallas, GA 30157. 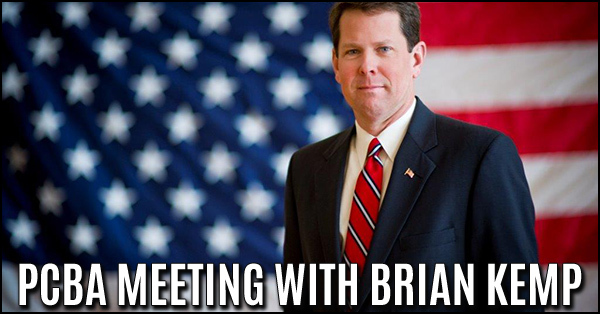 The ceremony will begin promptly at 8:40 a.m.
Brian Kemp Secretary of State Guest Speaker For PCBA Governmental Affairs Meeting. 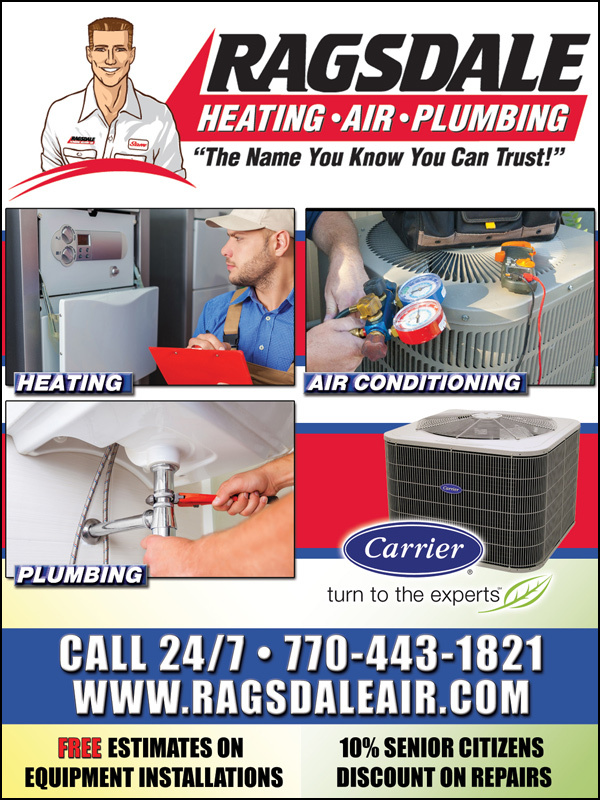 The Paulding County Builders Association Governmental Affairs update and General Association Meeting will be on August 25th. 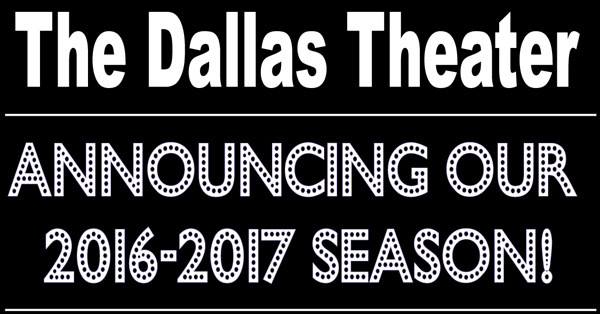 The Dallas theater announcing our 2016 – 2017 season! 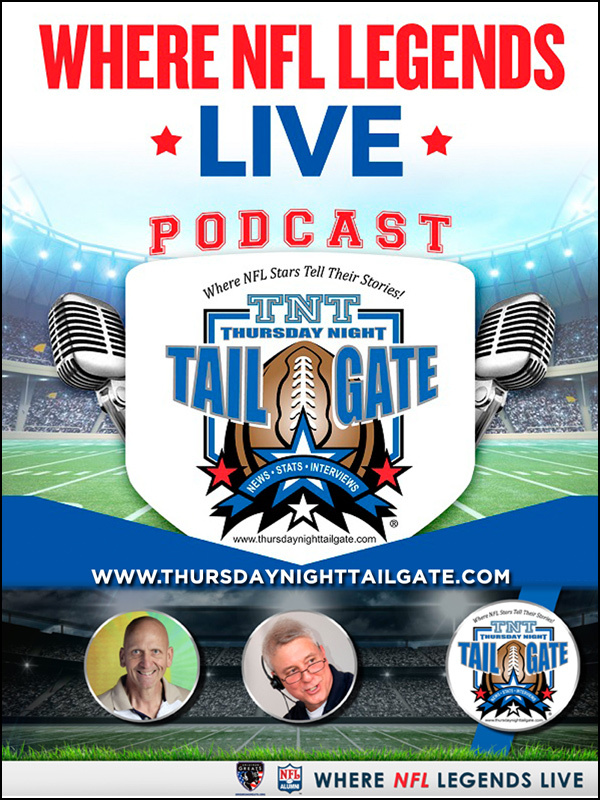 We now offer subscription series. 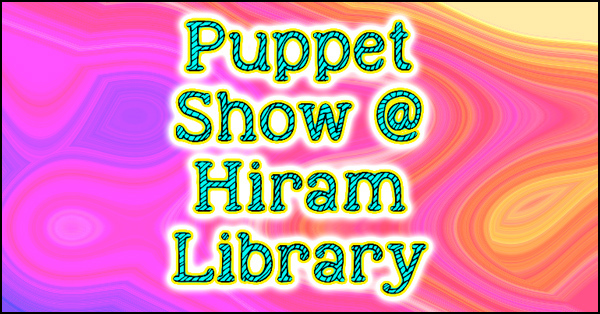 Purchase an adult ticket series (includes six shows) or a family ticket series (includes five shows). 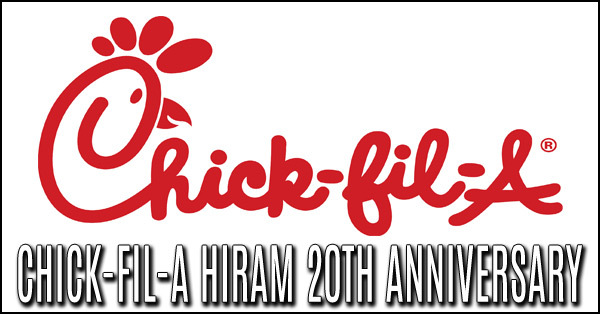 The Chick-fil- A ® Hiram Restaurant will celebrate its 20th anniversary on Monday, Aug. 1. 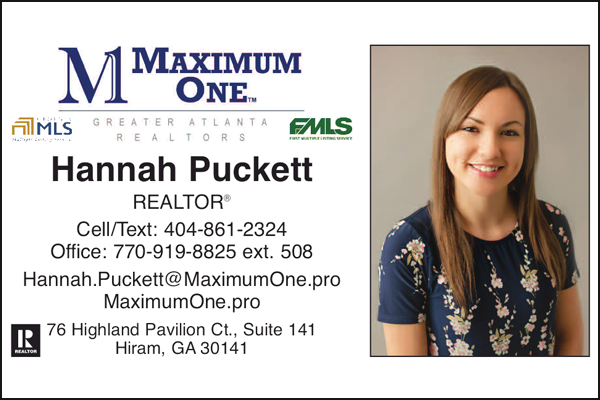 During the past 20 years, Chick-fil- A Hiram has proudly partnered with the Paulding County School System through Chick-fil- A Leader Academy, and as a Paulding County Teacher of the Year sponsor. On Friday, July 15 at the First Baptist Church Woodstock in Woodstock, GA, multi-Grammy Award-winner Bill Gaither will host a spectacular evening of music, laughter and encouragement. 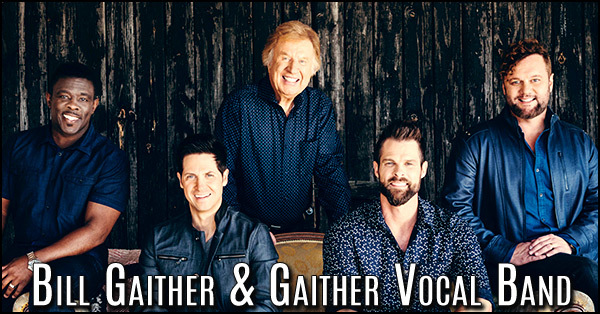 The Gaither Vocal Band, with the all-star line-up of David Phelps, Wes Hampton, Adam Crabb, Todd Suttles, and Bill Gaither, will share timeless gospel classics. 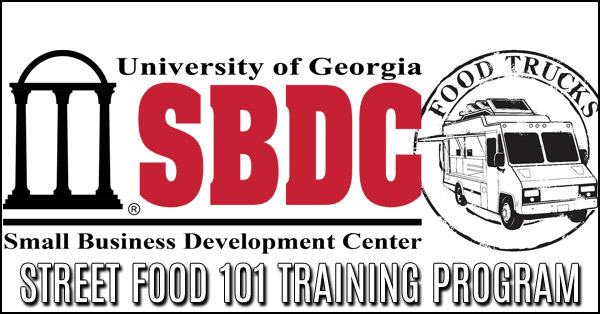 Street Food 101 training program in Cartersville on August 12, 2016. Street Food 101 is an in-depth workshop designed to guide you through the ins and outs of mobile food entrepreneurship. Learn how to jump through the hoops and get the insider information you need to start your very own street food business. 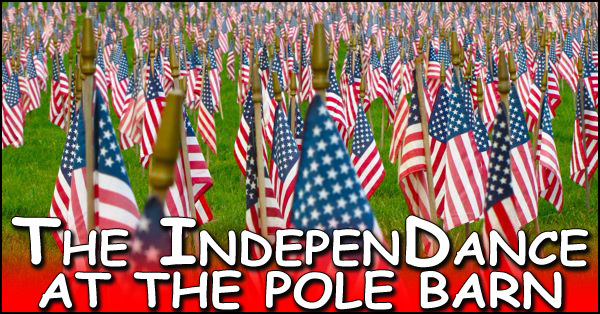 On Saturday, July 9, Paulding County Parks and Recreation Department and the Board of Commissioners with Croy Engineering, GreyStone Power and the Paulding Chamber of Commerce present the 2016 IndepenDance at the Pole Barn featuring a concert by The Dallas Martin Band with fireworks to follow! Our Summer Reading theme is all about keeping our minds and bodies healthy. Kaiser Permanente will be here on Friday, July 1, 2016 at 11 AM with a highly interactive performance that is guaranteed to keep everyone’s attention.